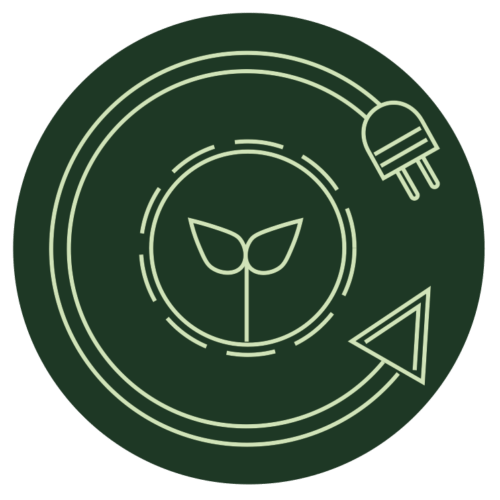 So far Jackson Chen has created 2 blog entries. 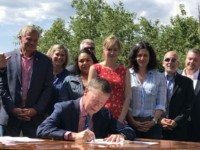 Governor Hickenlooper signs Paris Climate Agreement Keep Colorado Green was one of several dozen environmental organizations which petitioned Hickenlooper to join the Climate Alliance on July 5th. After students from KCG spoke with the governor's staff, he announced his decision to join the alliance. We can, and we do, make a difference.